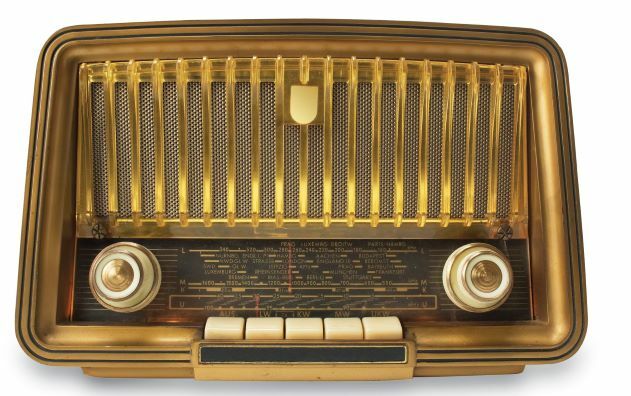 Have you ever wondered what it’s like to see a professional radio play recorded? 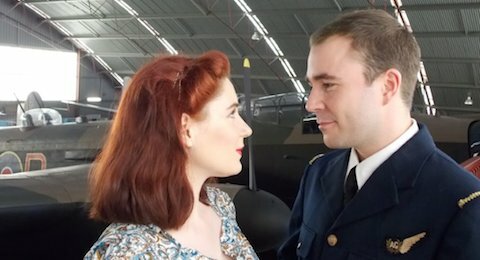 You can be an audience member as Perth’s leading actors and technicians perform and record a play in a theatre in preparation for broadcast on Capital Radio. In the comfort of the delightfully cosy Old Mill Theatre, you can be one of a few to have the opportunity of seeing and hearing these interesting plays that you may not have had a chance of attending when they were performed to acclaim. And you may appear on radio yourself! The Capital Radio crew will be interviewing some audience members after the show. 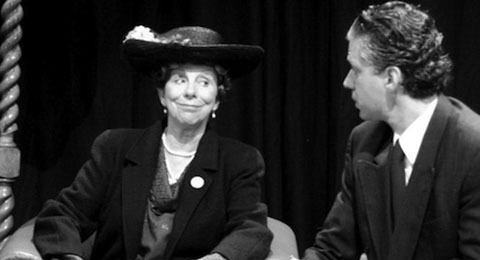 Join us for a fun afternoon – a radio play live and a cuppa! Sarah and Henry Morley built the farm in 1853 and employed convict labour to build the largest barn in the neighbourhood. 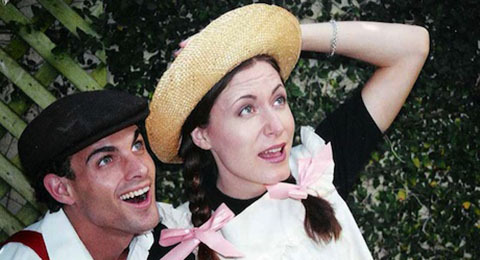 The family’s joys and sorrows and adventures as pioneers in the Geraldton area make a memorable piece of theatre. It’s 1929, the year of WA’s centenary, and four women are involved in the celebrations. 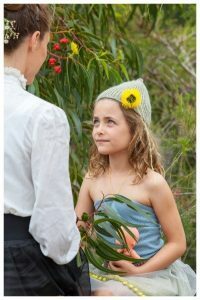 Helen Ogden is a photographer of wildflowers commissioned together with artist, Ida Richardson, to create an iconic book for visitors to our state. Renowned politician, Edith Cowan, and educator, Elsie Finlayson join them for a fascinating insight into professional women’s lives post World War 1. May Gibbs grew up in Western Australia and it was our flora and fauna that inspired her paintings and stories. Hear about her early life – much of it in South Perth a stone’s throw from the Old Mill Theatre – and her friendship with two other iconic and much-loved Australian children’s authors of the early 20th century, Ethel Turner of Seven Little Australians Fame and Mary Grant Bruce who wrote the Billabong series. 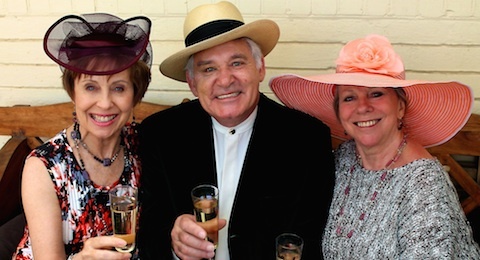 Mrs Ellen Stirling, Mrs Mary Hampton, Lady Annie Broome and George Fletcher Moore meet at a tea party, “somewhere in the universe”, to compare notes on the trials and tribulations and exciting times of their eras at Perth’s Government House. 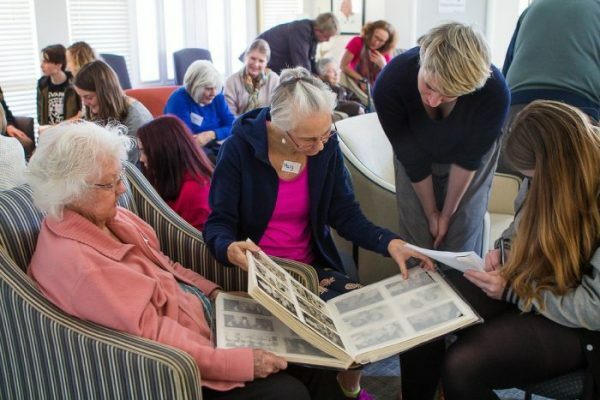 Agelink’s 2018 project engaging with and celebrating the lives of people with dementia is at Curtin Care’s Riversea facility in Mosman Park. 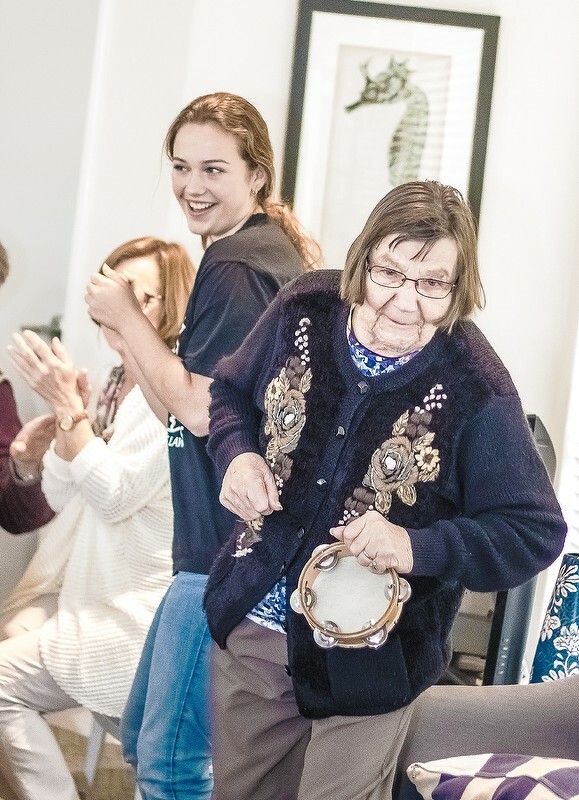 Students from the Specialist Visual and Performing Arts program at Mount Lawley High School have joined us in this stimulating intergenerational project that has seen the students interviewing the residents and joining in with them at an Agelink musical workshop. Stories garnered from the residents and their families are being used to create a script. 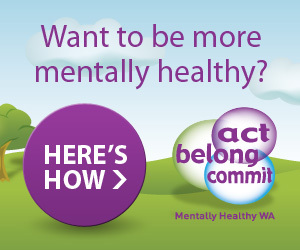 The students will be performing the script at the ACT BELONG COMMIT RIVERSEA SPRING FESTIVAL on Saturday 27th October. Come along and join us for a delightful morning for all the family with music performances, theatre, the Spirit of the Streets Choir and bush poetry. Free entry and food and beverages provided. All welcome to join us in this uplifting and joyous morning as we celebrate the human spirit that endures in all of us. 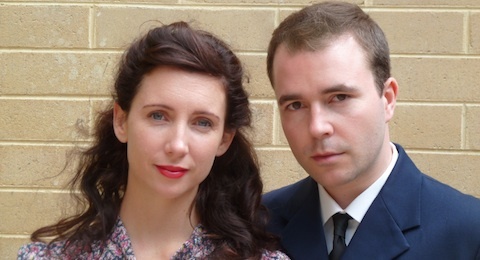 Agelink’s next show, Between Wind and Water, will be a celebration of Fremantle and its history. Please see our flyer below for details. 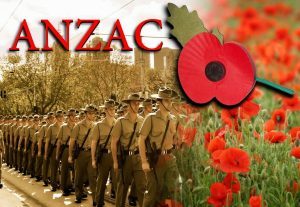 Agelink are delighted to announce a new show, The Spirit of Claremont” which will take place on ANZAC Day, 25th April 2018. 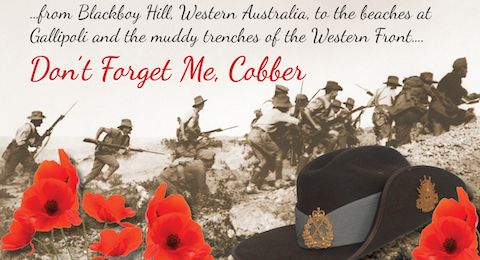 It will feature WWI and WWII but will also include a wider history of Claremont. Claremont seniors will be contributing their memories. Good news – no admittance fee and a free breakfast. 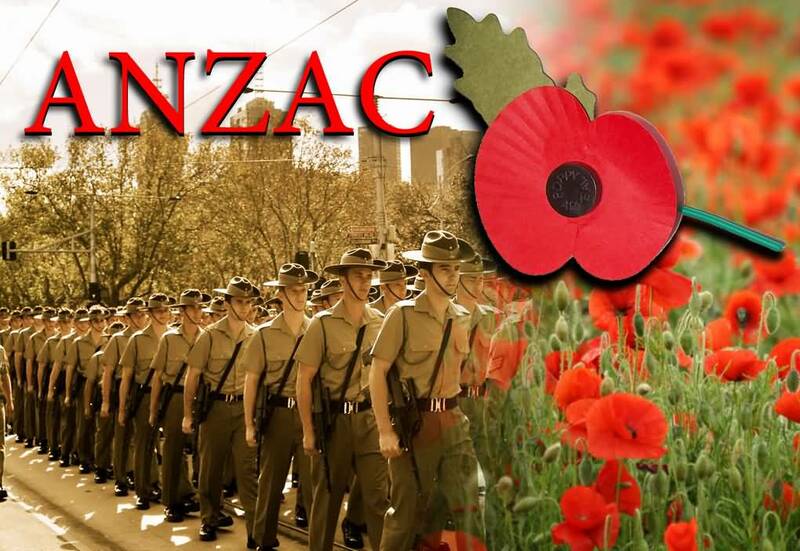 It will take place in the war memorial gardens at 9 am in Claremont following the ANZAC Ceremony. 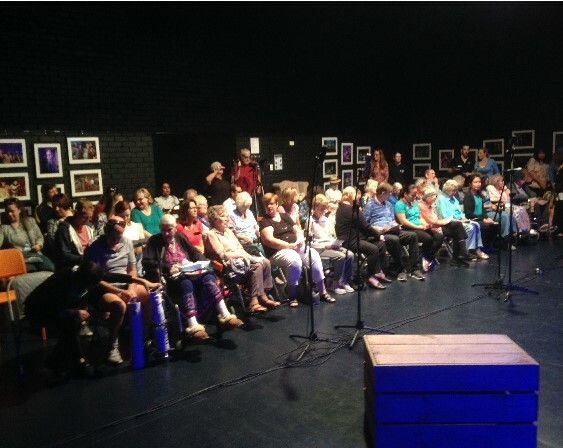 Our first brand new show for 2018, BETWEEN WIND AND WATER, is a play based on interviews with 40 seniors, long-time residents of Fremantle. The show will feature seniors’ stories of Freo as far back as World War II and up to the America’s Cup, with extra historical anecdotes of the past thrown in for good measure! With music, choir and a large cast of professionl and local community performers, we will be out to entertain you in style with four performances at Fremantle Town Hall from 1 – 3 June. Bookings open in March at City of Fremantle. From 18 – 20 May we will be recreating our play about the Morley family who arrived in Perth in 1830. SARAH OF ENDERSLEA FARM, about Sarah Morley, her family and her convict son-in-law, will be staged in the old convict-built stone bar at Enderslea Farm in Chittering. This event will be accompanied by a splendid afternoon tea, courtesy of the Country Women’s Association. 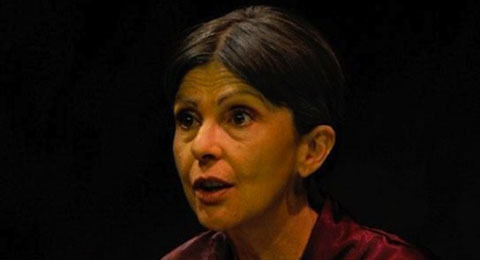 Bookings open: Diane Pope at popetwo@gmail.com or call 9386 5575. As part of the Bindoon Flower Festival, enjoy a couple of delightful hours at Enderslea Farm, entertained by a play about May Gibbs, author of Snugglepot and Cuddlepie, and her contemporaries Ethel Turner (Seven Little Australians) and Mary Grant Bruce (The Billabong Series) followed by a delicious afternoon tea. Agelink’s exciting new project with residents with dementia at Bethanie Riversea will be culminating in an interactive free performance at Christ Church Grammar School’s beautiful chapel with its sweeping views of the Swan River. Join us at 1.30 pm on Friday April 28th 2016 for a joyful afternoon in the most beautiful of settings as we celebrate the lives of our seniors with music and stories and laughter.